Always a band intuitively connected to great, homespun British pop classicism, Years & Years’ latest album ‘Palo Santo’ confirms their ascension to the world stage. At the core of it all is Olly Alexander, a once-in-a-generation front-man who understands more than most his responsibility as a pop star. As number one in British dance exports and one of the world’s most sought after producers, Jax has achieved what most artists can only dream of. As well as being one of the few Brits to be included in the Billboard Dance 100 2018 – alongside the likes of Diplo, Marshmello and David Guetta, Jax has had BRIT and Grammy nominations and is in the top 100 most streamed artists in the world having accumulated over 2.5 Billion streams. He’s sold over 15 Million singles and accumulated over 600 Million YouTube views. ‘Palo Santo’ – Years & Years’ glorious second album – is out now and led by the smash hit single ‘If You’re Over Me’, which currently sits at an impressive 200 million streams globally and has gone Platinum in the UK with over 600,000 sales. 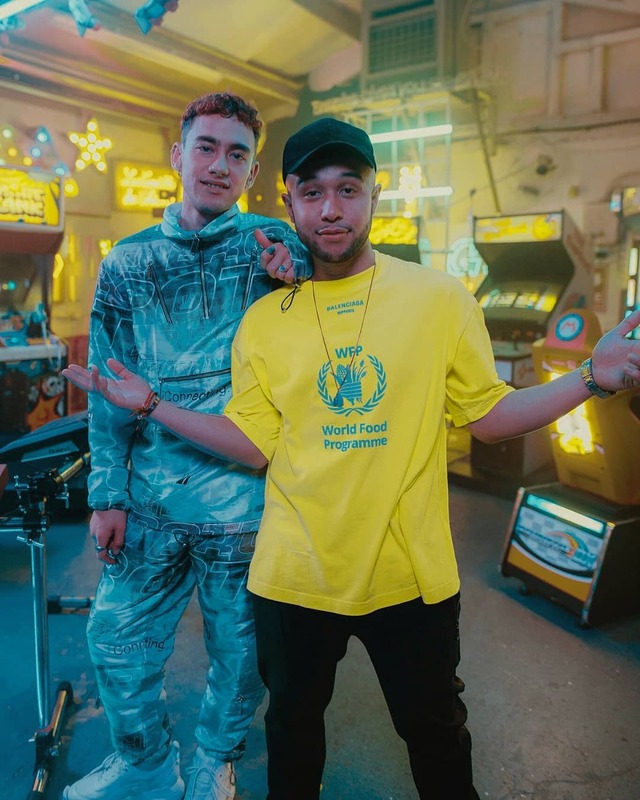 On ‘Palo Santo’, and indeed in their highly celebrated live show, Years & Years’ impact on pop feels truly tribal, one in which the minority is always the majority, and everyone is welcome. To wrap up what’s been a monumental 2018s for both acts, Jax has announced his biggest ever UK headline show at London’s Roundhouse on April 6th. He will also cap off his recent sold out UK tour by supporting Ellie Goulding on December 20th at London’s SSE Arena in aid of the Streets Of London charity, with Years & Years, who are currently in the middle of their world tour, embarking on their biggest ever UK leg to date, including a night at London’s O2 Arena.